Renting for the first time can be exciting. Unfortunately, in the process, it can be all too easy for new renters to ignore the fine details and make expensive mistakes. 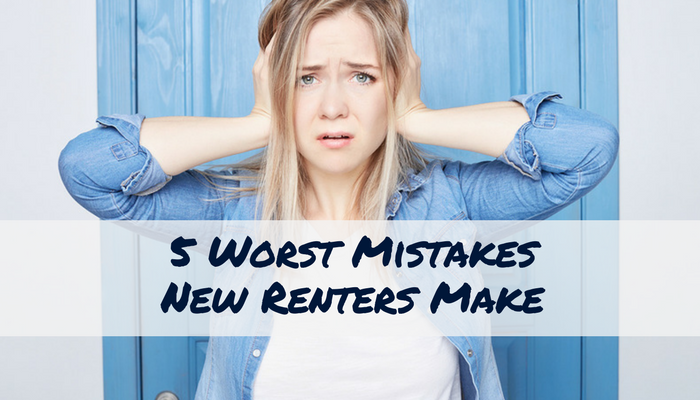 Thankfully, avoiding the top mistakes new renters make is easy with a bit of extra attention and some preplanning. Don’t let your excitement get the best of you by sidestepping these common oversights. Budgets are vital to being a responsible renter, and especially in a tight rental market, you cannot afford to overlook them. Sure, the apartment of your dreams has a balcony, a skylight and is within walking distance of your favorite coffee shop, but is it really worth the cash you will be spending? Living above your means will always come back to haunt you, follow the rule of thumb for rental payments and don’t apply for a rental that costs more than 30% of your gross monthly income. New renters may be tempted to fall in love with an amenities-loaded rental without heeding their budget. This risks a lot of stress and falling behind on payments which could damage your relationship with your current landlord as well as your rental history for the future) Instead, opt for a smaller rental or a roommate situation, if necessary. No one claims that reading your lease will be thrilling, but it is absolutely crucial that you understand exactly what you’re agreeing to when you begin to rent. And while your lease is likely full of specific stipulations that can be tempting to gloss over, if you do not understand the terms, you are unlikely to avoid breaking them. Skimming the lease guarantees that you approach your living situation without the tools necessary to become a responsible renter, and this could cost you your security deposit, or even cause you to be evicted. 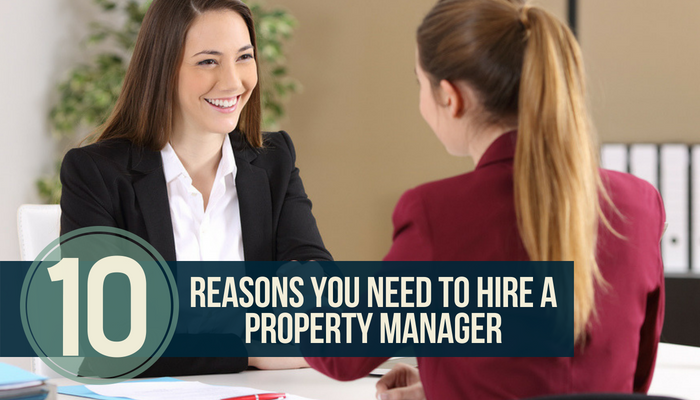 Instead, be sure you fully understand your responsibilities as a tenant and ask your landlord or property manager if you have any questions. There is no shame in asking for clarification, and most landlords and managers are more than happy to explain any legal language in layman’s terms. After all, they want you to be a good renter, just as much as you would like to be one! Set yourself up for a successful relationship with your landlord by being certain you know their expectations for tenants. Most renters know that their landlord is responsible for the property damages if there’s an unexplained fire or another disaster, and don’t feel concerned about the fees associated with an unexpected emergency. Unfortunately, new renters don’t realize that while they are not responsible for their landlord’s property, their landlord is equally not responsible for the renters’ belongings. Thankfully, renters insurance policies often cost less than you think. Getting a renters insurance policy will mitigate the out-of-pocket costs to replace all your possessions if they are damaged or stolen. 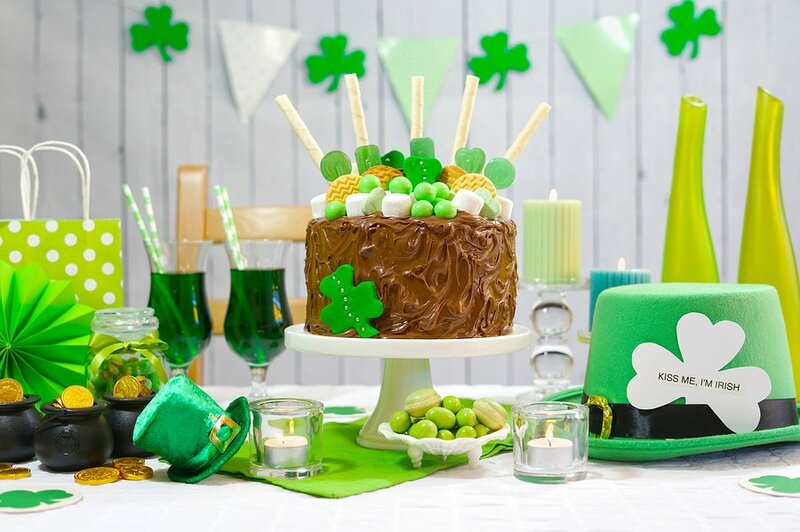 Likewise, setting up a savings account specifically with emergency funds (in the case of an illness or lost job) is crucial to ensuring that you will have a roof over your head in the event of the unexpected. Don’t let the excitement of having new keys in hand and boxes ready to be unpacked deter you from paying careful attention to your lease term and renewal. It’s crucial to understand exactly when you are expected to leave the unit, and how renewals are handled. Ignoring these details could mean you’re stuck paying early termination fees if your lease renews automatically or on-the-flip-side, could leave you apartmentless if you didn’t renew your lease in time to stay. You may think that a coral hue would be perfect as an accent wall in your new rental, but if your landlord hasn’t approved it, your upgrade could be costly. Make sure you get your security deposit back at the end of your lease term by implementing renter-friendly decor techniques, and by keeping up on your renter responsibilities. Remember, damage to the property doesn’t have to mean abuse. You can get charged for damage due to negligence too. While you may know that a hole in the wall will mean a deduction to your security deposit, repeatedly forgetting to change the air filter can mean paying for a new HVAC system. New renters make costly mistakes all too often, but it doesn’t have to be that way. The devil’s in the details, as they say. So, take a moment to slow down and truly understand exactly what you need to know to rent successfully, and guarantee smooth sailing during your lease term. Your landlord and your future self will surely thank you!